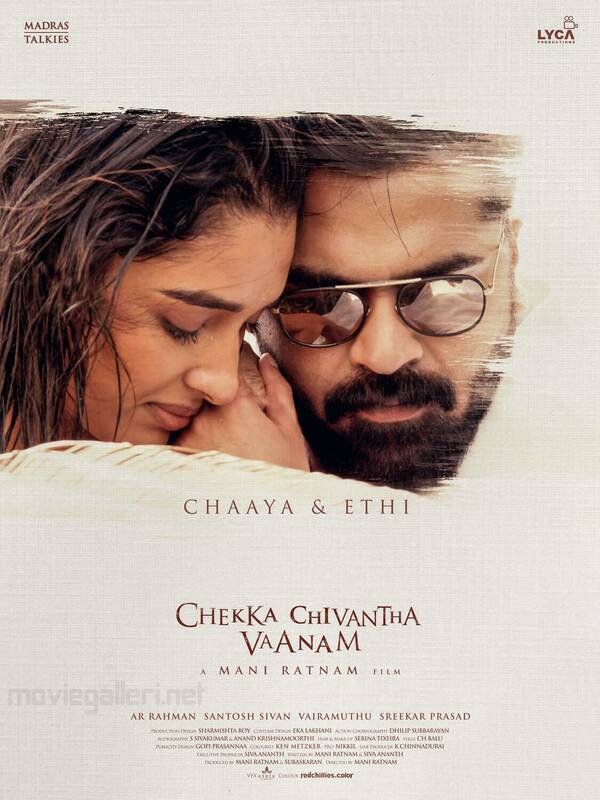 Model Dayana Erappa is all set to make her acting debut with Mani Ratnam's film Chekka Chivantha Vaanam. Dayana Erappa plays a free spirited and adventurous girl Chaaya in the crime thriller Chekka Chivantha Vaanam. Model Dayana Erappa, who has flaunted creations of ace designers like Tarun Tahiliani and Manish Malhotra, is set to make her acting debut with Tamil film Chekka Chivantha Vaanam. She says its director Mani Ratnam makes films that are ahead of their time. The National Award-winning filmmaker has many admirers across the globe who love his craft. Dayana is one of them. “I love all his movies. They are always way ahead of their time. Alaipayuthey, Mouna Ragam, Thalapathi and Roja are some of my all-time favourite films,” Dayana told IANS in an email interview. How did you come onboard a Mani Ratnam film? It happened overnight through a call and I came to Mumbai for auditions. The second round of audition was in Chennai with Mani Sir. It went well. In a couple of days, they got back confirming the role I auditioned for. I never thought it would be the lead role and when I got a confirmation call, I was overwhelmed. 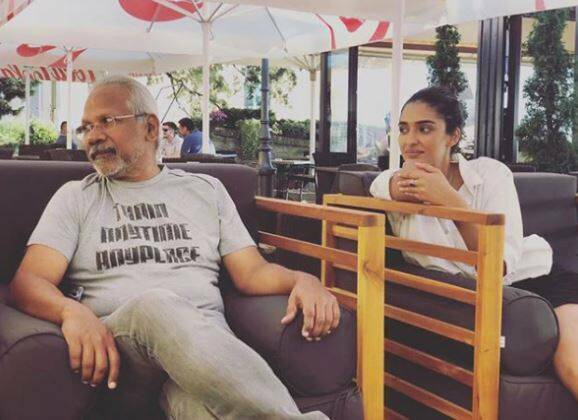 Did you find Mani Ratnam intimidating? Initially I was intimidated, but he made me so comfortable and it was like a breeze to work with him. Considering he is one of the ace directors and I am a newcomer, with every move he makes on the set, there is something new to learn. There is something different about his craft, the way he conducts himself on a movie set, the way he treats each and every individual on the set. He is a man of vision and mission on set, he exactly knows what he wants from a particular character and has the ability to make sure the artiste portrays the same on camera. How was it working with a huge ensemble cast? It’s always amazing to share space with such fine actors and I’m privileged to have such a great experience in my debut. More than comfortable, I was overwhelmed. Was getting the Tamil dialogues difficult? I grew up watching Tamil movies and I am surrounded by many Tamilians. So, talking in Tamil was not difficult at all. I am very familiar with the language. Generally, people say models can’t act. What’s your take? Time and again it has been proved wrong. Right from Deepika (Padukone) to Anushka Sharma, everyone has moved from being a model to an actor. They are doing such a great body of work. I think it’s a myth. Will you quit modelling now? I will definitely walk and do campaigns for my favourite designers, but will definitely love to lean towards acting and explore more. Is there any specific film industry that you want to be a part of? I wouldn’t classify film industry as per regions and I would prefer to be an actor who can get into the skin of a character irrespective of any language or region.